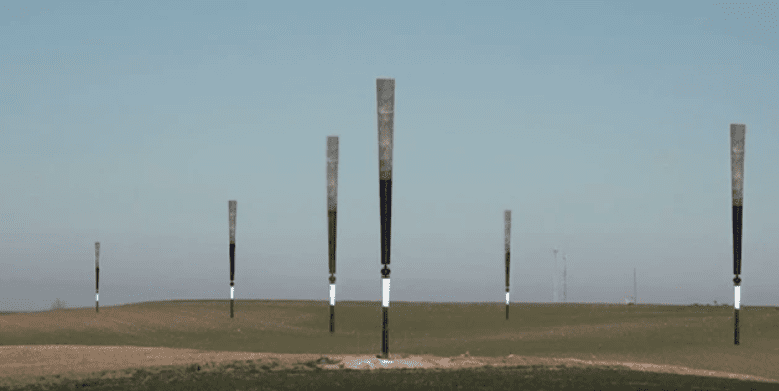 While these types of turbines are the current industry standard, a startup company in Spain called Vortex Bladeless Wind Energy has come up with a new design that gets rid of the familiar turbine blades. Because they lack the blades of traditional turbines, more of the Vortex models can fit into one space and create more energy. Instead of the massive propeller arms generating power, the Vortex Bladeless turbines actually jiggle to create energy. The idea comes from a branch of science called aeroelasticity that studies how elastic objects move when exposed to constant energy. The creators of the Vortex Bladeless turbines learned a valuable lesson about aeroelasticity from the 1940 Tacoma Narrows Bridge disaster in Washington. High winds were absorbed by the bridge’s suspension cables but made the bridge vibrate and move up and down wildly until it collapsed. Lesson learned? 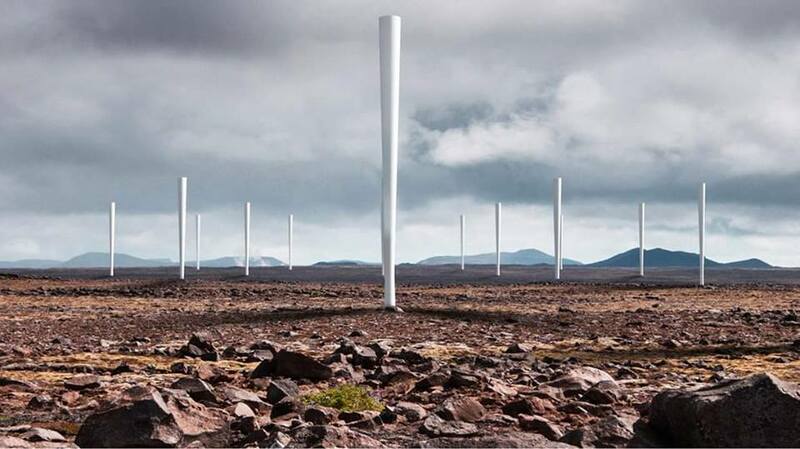 The bladeless turbines capture the aeroelastic flutter (where each vibration makes the next one more intense) and can use those vibrations to make power from less wind than traditional wind turbines. 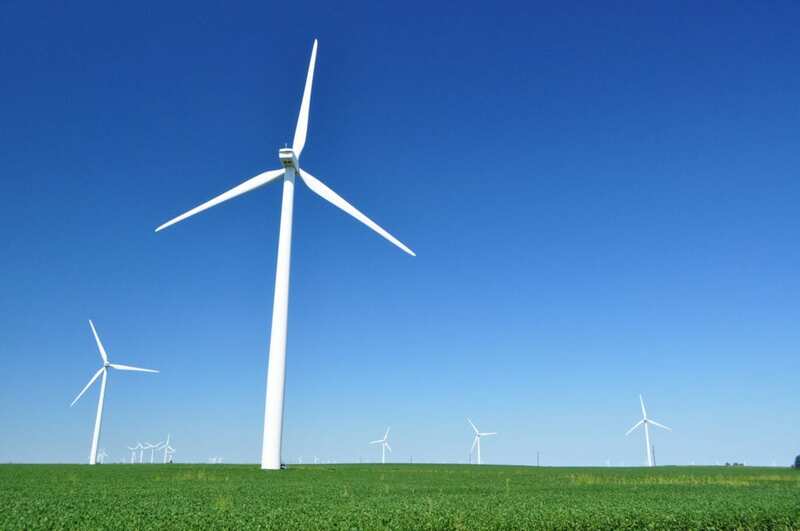 The company also says the new designs will be 40% cheaper than the old turbines and upkeep will be less expensive. Maybe someday soon we’ll get used to seeing entire fields filled with bladeless turbines jiggling in the wind. Take a look at the Vortex Bladeless video below.